Each week of the summer children should have a spelling list consisting of eight to twelve words. Make the word lists using phonetic rules such as the short vowels, ee, ea, au, aw, oy, oi, and two sight words your child is unable to spell. Some suggestions for sight words this month are: there, their, they’re, where, would, should and could. Some younger students may wish to learn: are, air, care, only, over, upon was, wear, said, been, and ready. Provide time for your child to practice the word lists on a small white board or large paper. Children generally like writing their spelling words on a white board or large paper. Next, analyze the written words with your child to help your son or daughter see patterns or categories, which the words fit into. An example of how to do this is, ask your son or daughter to place all igh words in a list, all of ite words in another list and so on. Spend time helping your son or daughter memorize the word patterns or commonalities found in the weekly spelling list. Also, place the weekly spelling words on cards written in colors. Use one color for the vowel rules and other colors for consonants. While looking at the words on the cards, ask your son or daughter orally to spell the words using a rhythmic beat. Chant the words with your child in a set of four repetitions. Make sure you concentrate on spelling one word to a rhythmic beat four times before moving on to the next word to be learned. 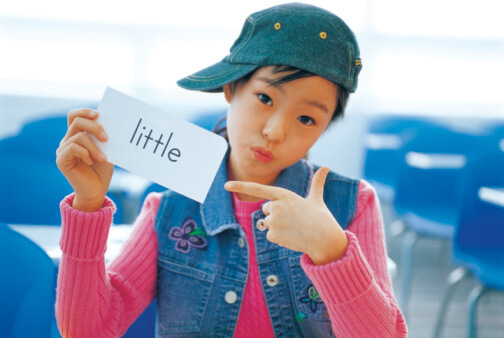 Adding a rhythmic beat to oral spelling review time helps increase the brain’s ability to retain information. Next, ask your child to write the spelling words inside an outline of a picture such as a soccer ball, baseball, flower or ballerina shoes drawn by you or found online. Your son or daughter should write the words at least four to six times a piece or type them if writing is difficult. The words can be easily reviewed by chanting them when extra time arises and before bedtime. If the word lists are too long for your child to learn all at once, then help your son or daughter learn partial lists. The word lists should be divided and learned in sets of four to six words at a time. Then add the next set of four to six words to the list which has been learned. Learning the entire weekly spelling lists may take several days to accomplish. The rate you are able to add sets of four to six words will depend on your son’s or daughter’s ability to retain spelling patterns. For more active children ask them to add movements while spelling the words orally, on paper or on a white board. Some of you parents may even wish to have your son or daughter verbally practice spelling while playing a game of catch if it is not too distracting. 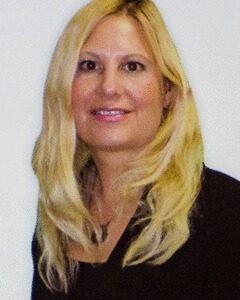 Barbara Dianis, MA ED, overcame dyslexia in her own life using self-taught strategies and techniques. As CEO and Founder of Dianis Educational Systems she has influenced society to view students with various learning issues as capable students who can overcome their learning issues if they are taught properly. She is the author of Don't Count Me Out!.